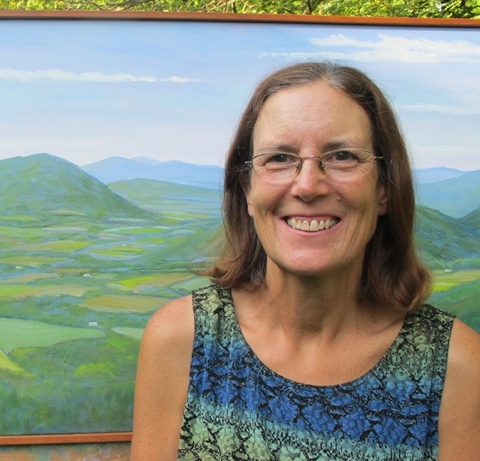 Meg West Oil Paintings: Fall on The Blue Ridge Parkway! 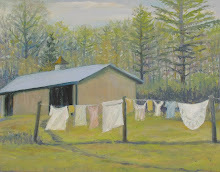 I have been dealing with a pulled shoulder muscle since the beginning of January, and am not able to paint at this time. I am hoping this situation will be changing in the near future! 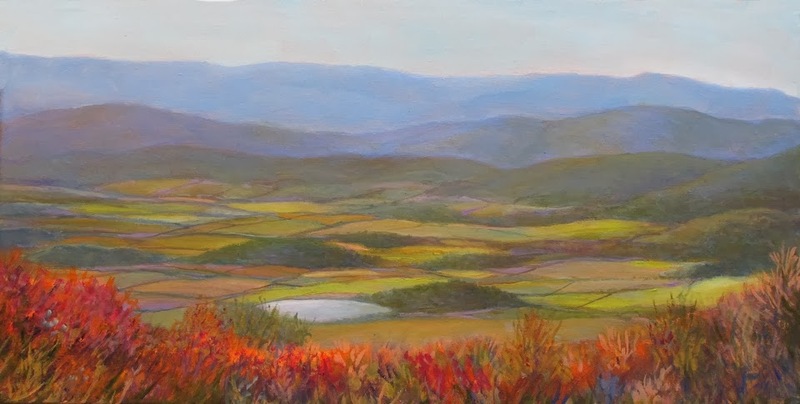 Here is a painting I started in December from the Blue Ridge Parkway near my home. 12" x 24" oil on canvas, framed $300. SOLD going to Austin TX, thanks Meg & Todd!